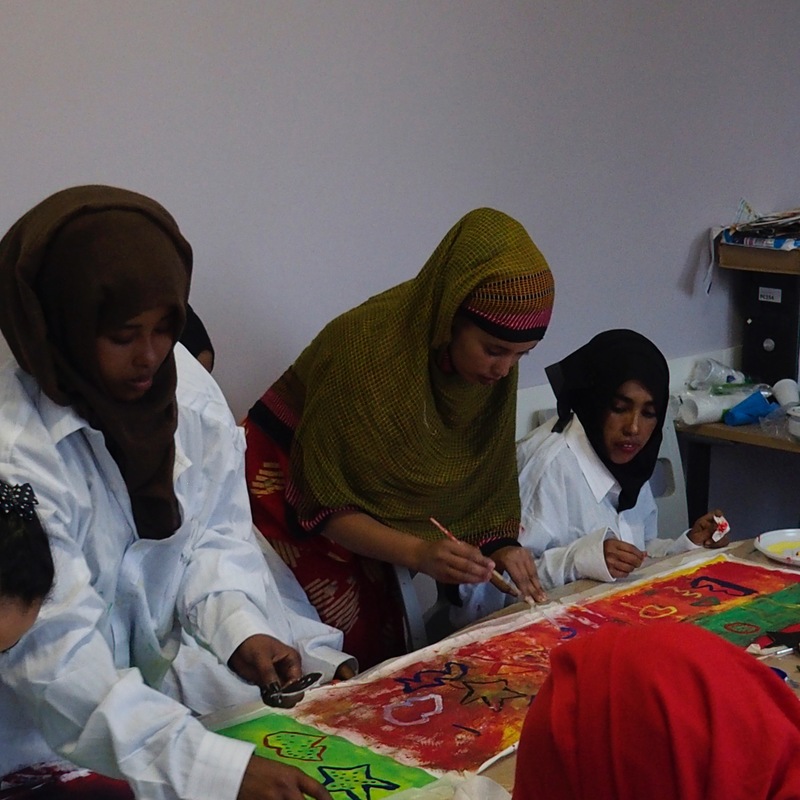 LIGCA, together with artists Lisa Cirenza and Judy Alexander, had the privilege to run a weeklong art project at Casa Suraya in Milan, Italy. Casa Suraya is an emergency home for families of refugees and asylum seekers who, having arrived usually by sea in southern Italy, pass through the city of Milan. 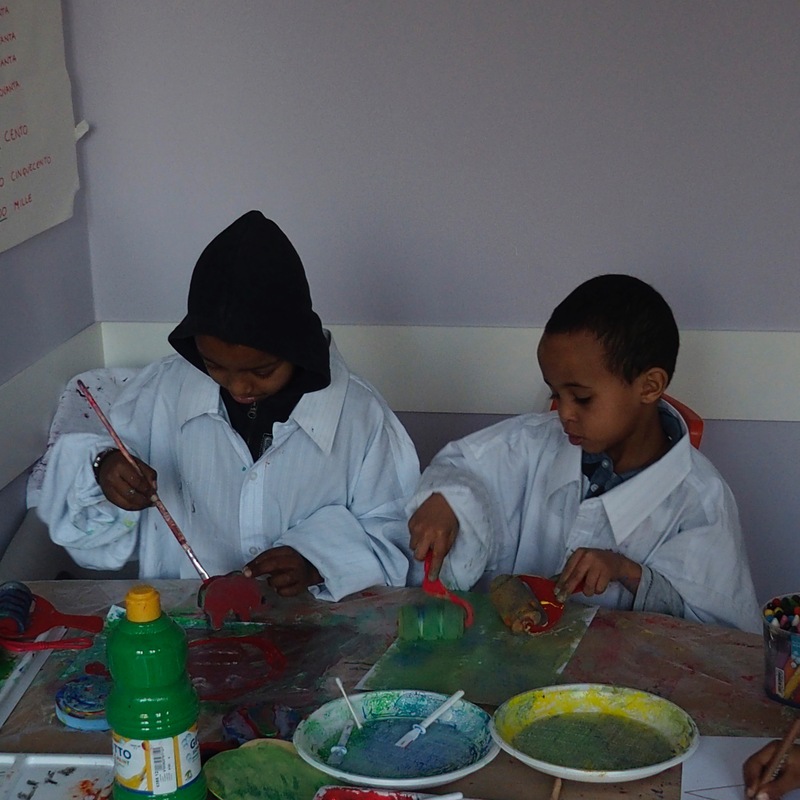 This centre offers residents food, housing, healthcare, legal aid, activities for younger children, Italian language class and distributes personal hygiene and clothing items. 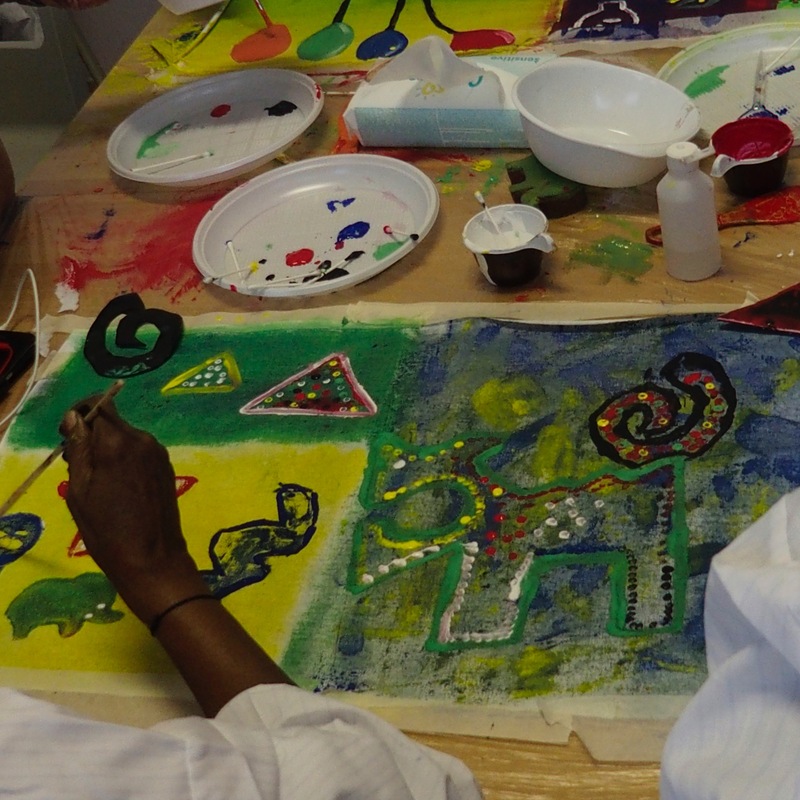 Working with children and young women, we ran several art workshops. 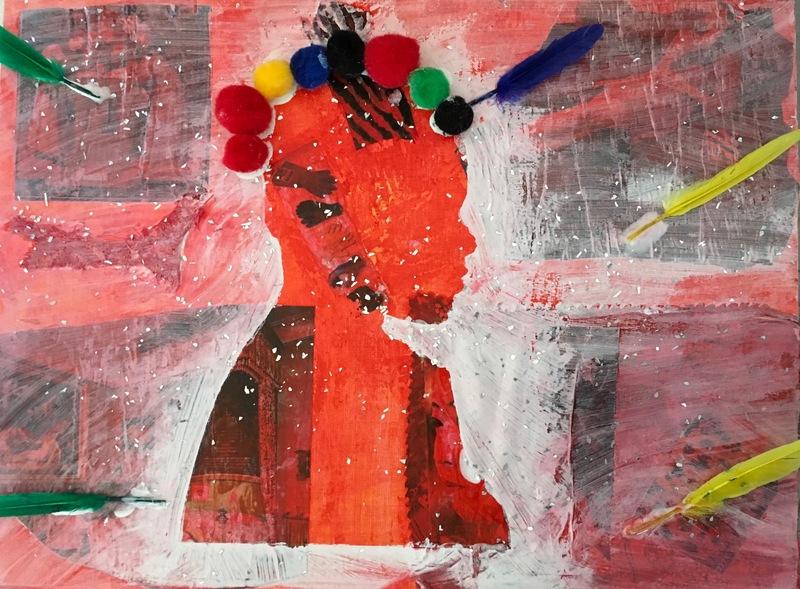 The participants highly enjoyed the “Selfie” project, which allowed them to celebrate their identity and create images that portray not only their physical self but also the person within, reflecting who they are and who they hope to become. In contrast to the highly enthusiastic children, the young women were initially a bit reluctant to get involved in the art activities, but by the second day they too were competing for a place at the art table. One of my lasting memories is of the mother who was so immersed in her art that she let me hold her newborn baby so that she could continue her work. We sensed and hoped that our presence provided these young people with a temporary respite from the extreme hardships and challenges that they have endured.